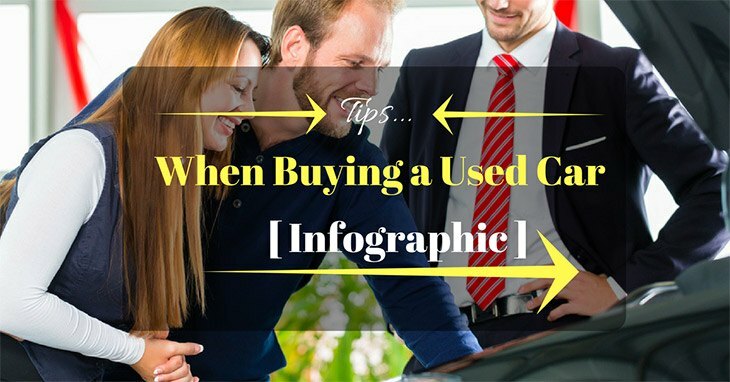 Upon reading this Inforgraphic, you will be provided with essentials tips once planning to buy used car. Read on to learn those important things and come up buying the best used car! If you have further questions, just comment down. If you like what you read, hit like and share. Are Wheel Spacers A Good Idea Or A Bad Idea, You Decide?